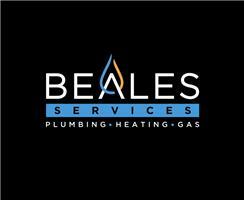 Beales Services - Central Heating Engineer, Plumber based in Buckhurst Hill, Essex. Beales Services is a Gas Safe Registered company based in Buckhurst Hill. We specialise in all aspects of domestic gas, heating and plumbing services. As a friendly family run business, we pride ourselves on providing the highest level of service and customer satisfaction. With 14 years experience in the industry, we are proud to have built an excellent reputation with many return customers. Whether you wish to install, upgrade, service or repair your heating system or plumbing services, please get in touch to find out more about our services, discuss your requirements or receive a quote.